Instant Pot Chicken Tinga - perfect for a taco bar! 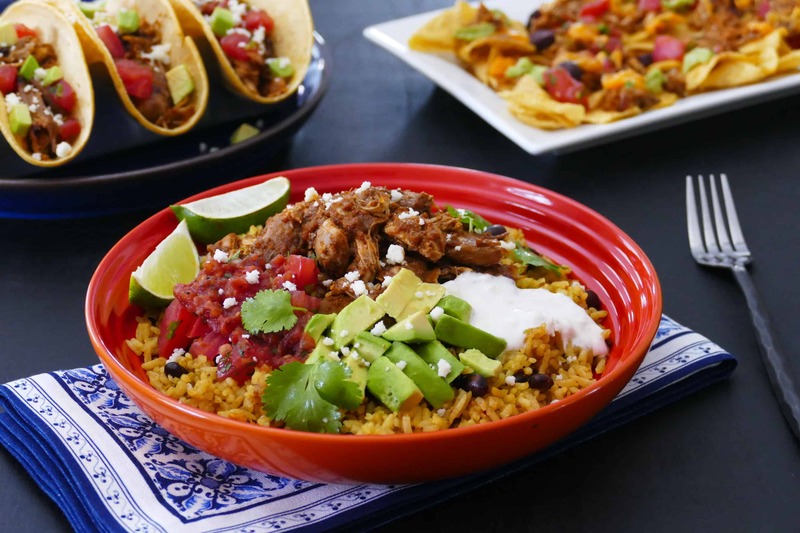 This Easy Instant Pot Chicken Tinga recipe is perfect for tacos, tostadas, enchiladas, nachos, rice bowl, taco salad. Great choice for entertaining!